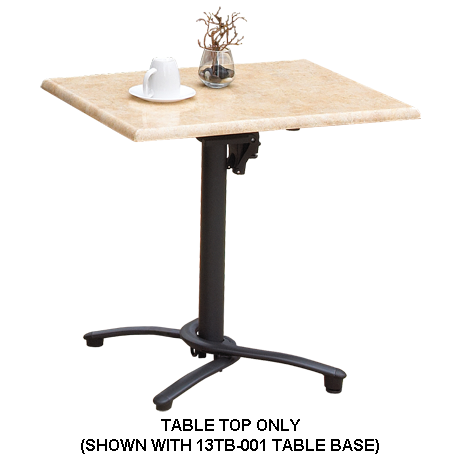 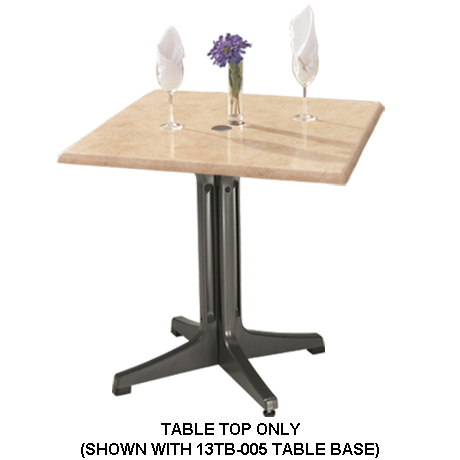 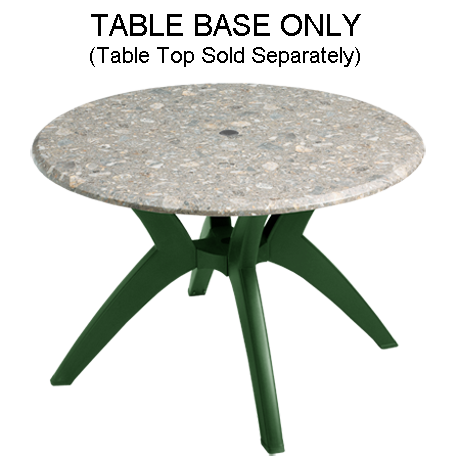 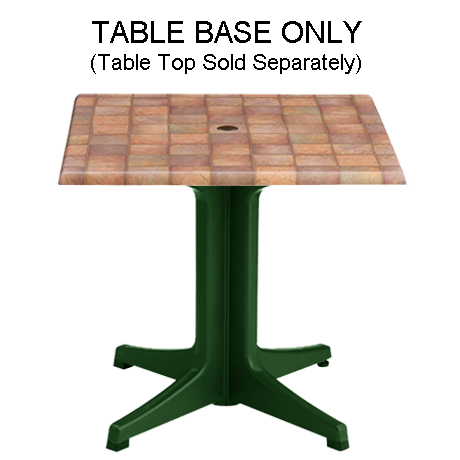 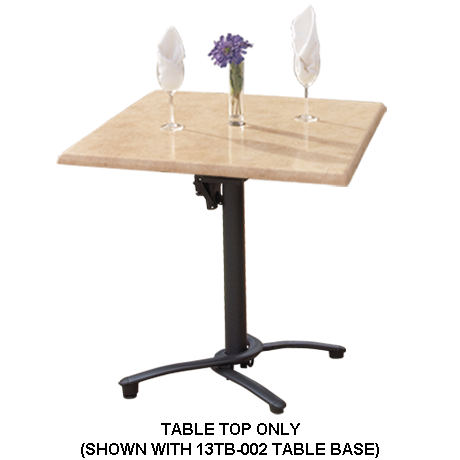 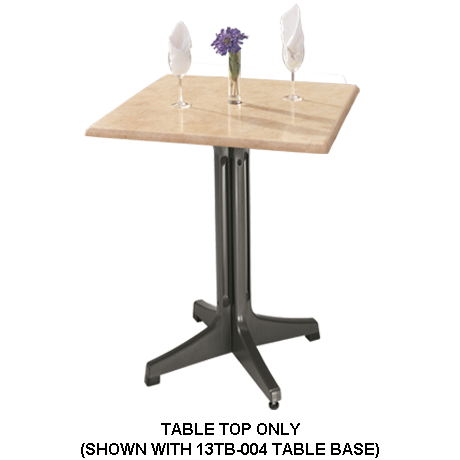 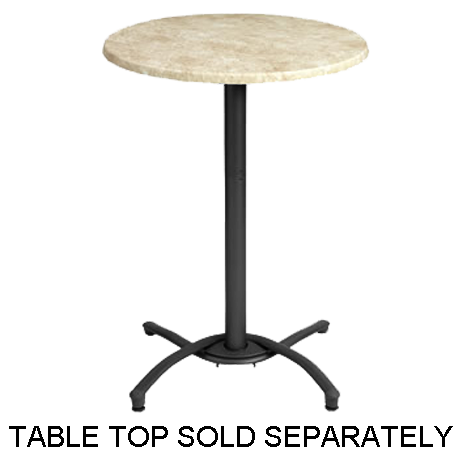 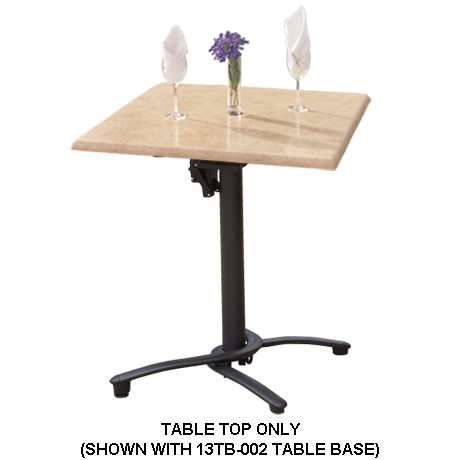 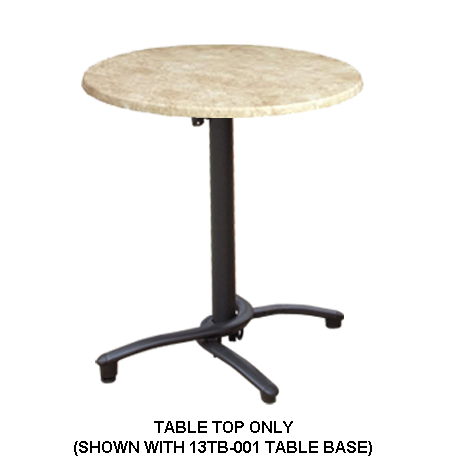 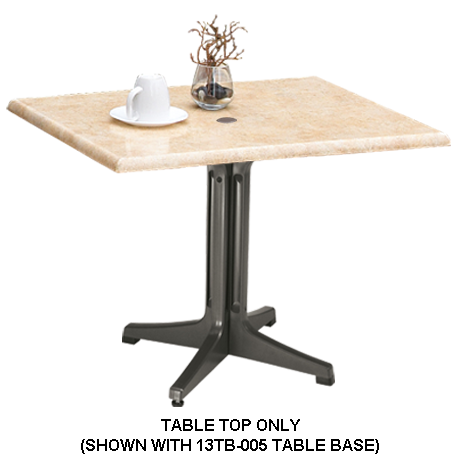 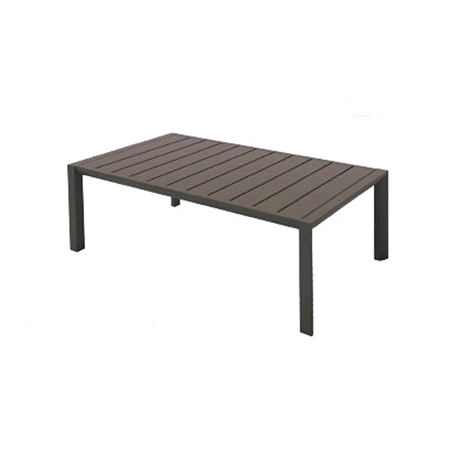 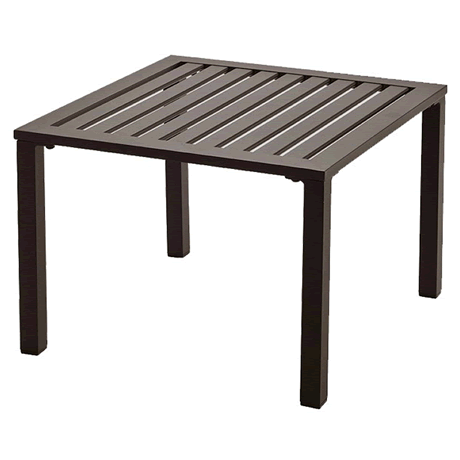 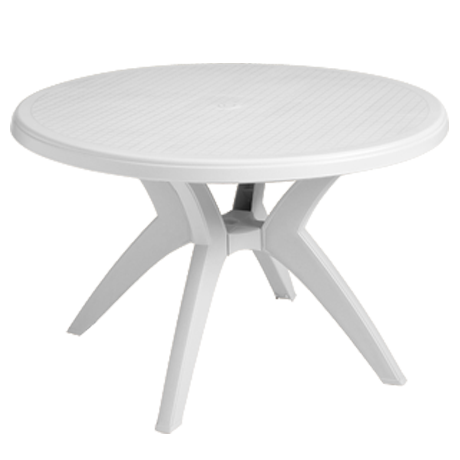 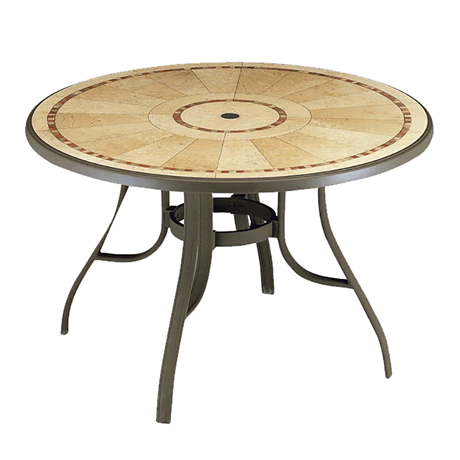 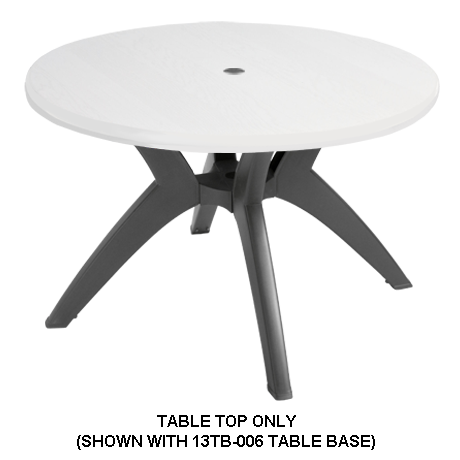 Grosfillex Tables are durable, stain resistant and lightweight. 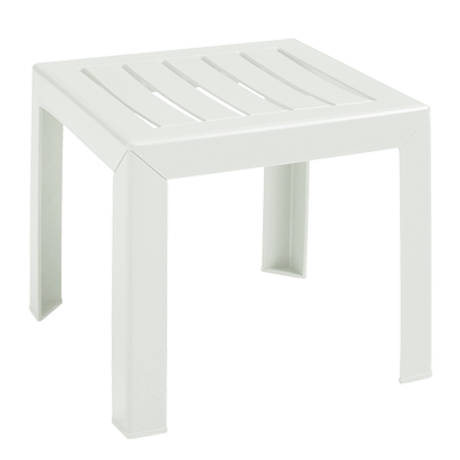 Many of the styles fold for easy storage. 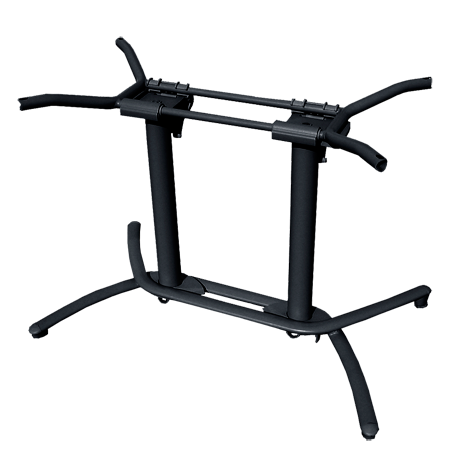 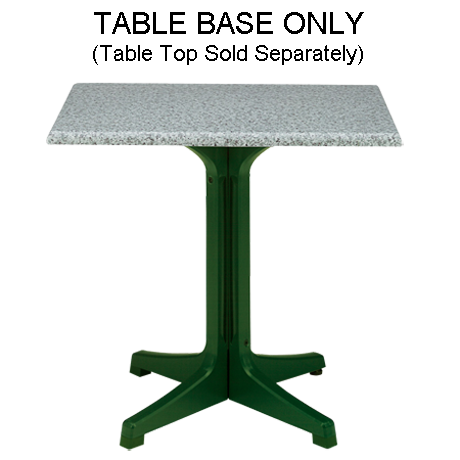 All of these tables are designed and manufactured to perform well in commercial environments. 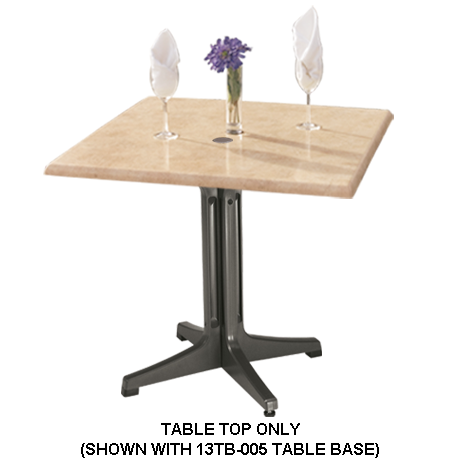 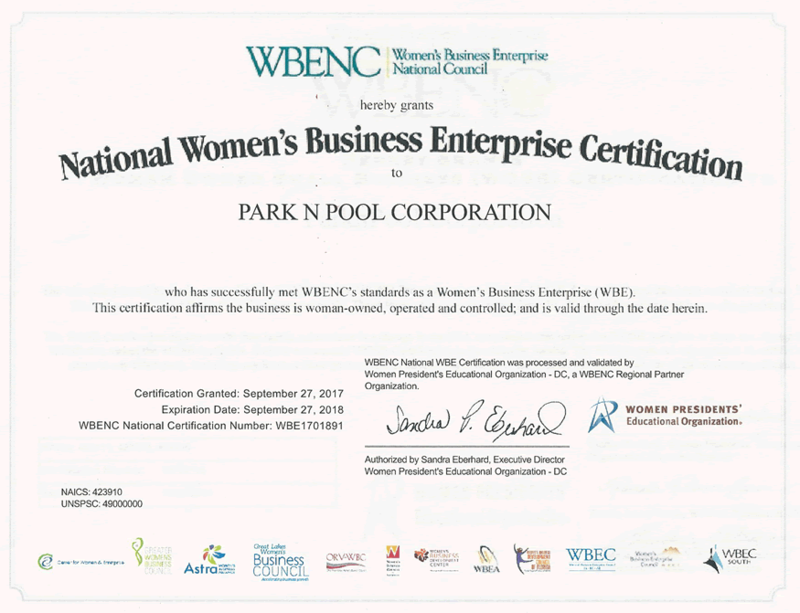 Because the material is non-porous, it is handily cleaned & sanitized for food service and hospitality establishments. 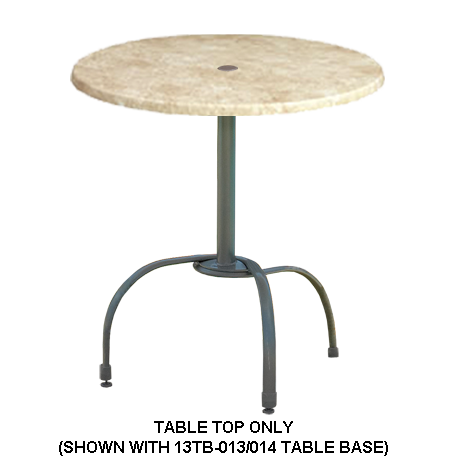 Grosfillex has been producing commercial pool furniture and casual dining seating for over 30 years. 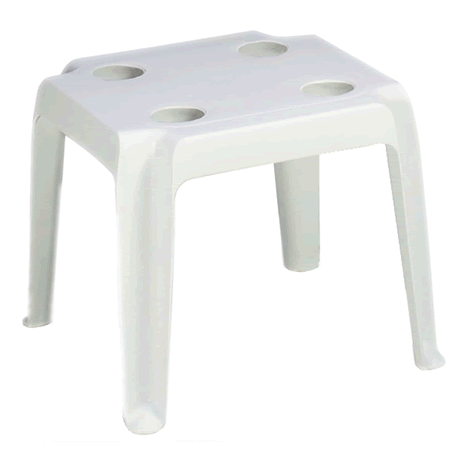 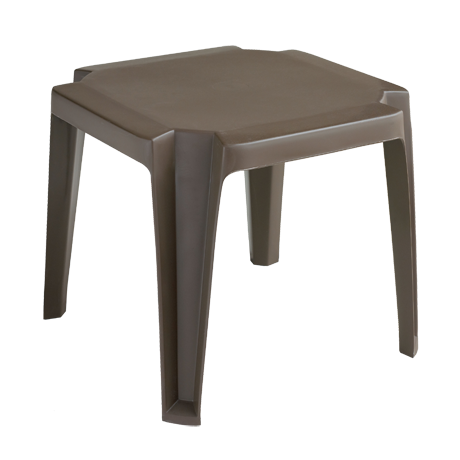 No other plastic furniture compares to Grosfillex. 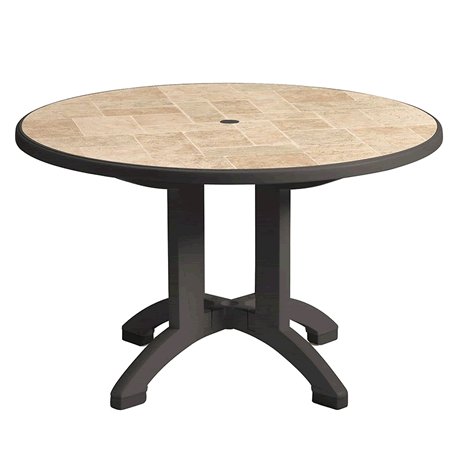 Provide your guests a comfortable and attractive way to enjoy their casual dining or poolside picnic with commercial grade side and dining chairs. 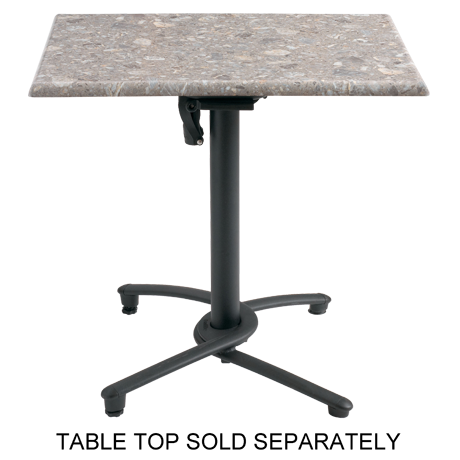 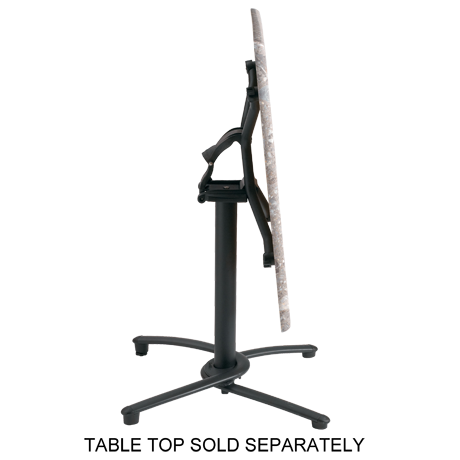 Call and let our friendly sales staff help you choose the right Grosfillex® tables to match your new or existing outdoor chairs.